Although staying in good health is very important, many people struggle to stay fit and healthy. With the chaotic lives that we live, it’s hard to stay on top of a good workout and eating regimen. Furthermore, given the high prices of healthy food, that poses another obstacle to overcome. That being said, sometimes we need a guiding hand in our health and wellness journey. 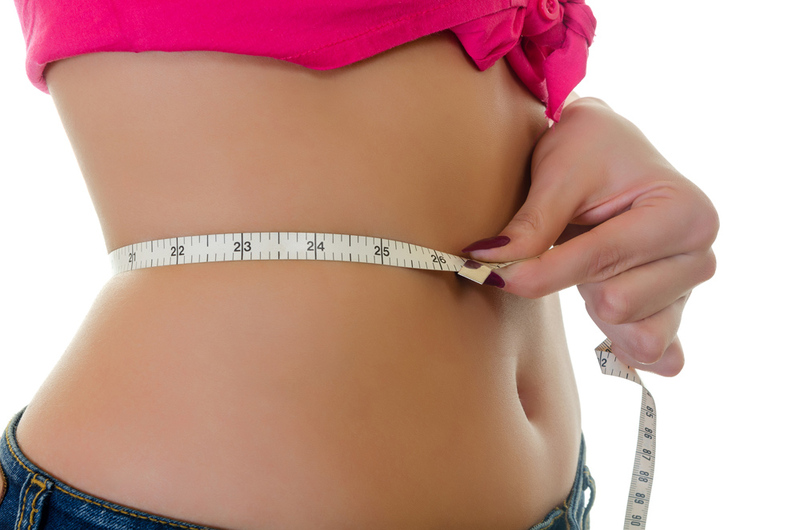 Losing weight is no easy task, so speaking to a professional has proven to be very beneficial. If you happen to live in Spring Grove, IL, Johnsburg, or the surrounding area, then Back In Motion Physical Therapy & Spine Center would be honored to help you with your weight loss mission. Our chiropractor, Sonia Kwapisinski, has years of experience helping patients lose weight and keeping it off. Call us today to make an appointment! Let’s face it; most of us enjoy eating a slice of pizza or a few scoops of ice cream. However, the more you eat these types of foods, the more health problems you could experience. As it’s normal to eat junk food from time to time, overdoing it can result in added weight and an unhealthy lifestyle. But why is weight loss so important? For one, if you’re overweight, losing some of this weight can help you feel better, look better, and live a healthier lifestyle. Obesity is at an all-time high in America, so it’s now more important than ever to watch our weight and make sure to exercise and eat properly. Not only does losing weight make you feel great and have more energy, but it also helps our musculoskeletal system, our metabolism, and other areas of our body. Furthermore, weight loss and improving your health can result in a longer, healthier life. So now that you know how weight loss is so beneficial, you may be wondering how a chiropractic professional can help. Although a chiropractic expert specializes in spinal manipulation and massage therapy, some of them also specialize in medical weight loss and lifestyle advice. If you decide to visit Back In Motion Physical Therapy & Spine Center for your weight loss journey, our chiropractor, Sonia Kwapisinski, will first sit down with you for the initial evaluation. She’ll ask you questions about your eating habits, exercise level, medications you take, and other aspects of your health. From there, she’ll discuss the importance of proper nutrition and explain the recommended weight loss plan. Sonia will focus on finding you ways to eat healthier while also focusing on a personalized exercise regimen. Contact Our Back In Motion Physical Therapy & Spine Center in Spring Grove, IL! If you live in the Johnsburg, IL area and you’re looking to lose weight and improve your life, then make an appointment today by calling (815) 675-0699, or stop by our office at 2900 Us Hwy 12 Suite J, Spring Grove, IL, 60081.